COURSE OVERVIEW This course would prepare candidates for ISTQB Certification for Foundation level. 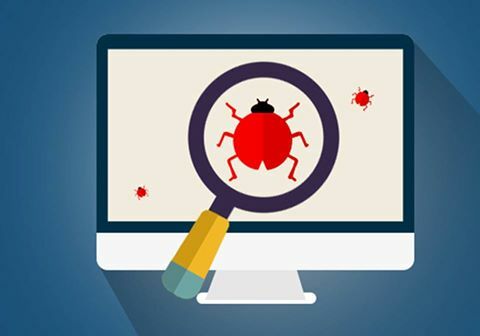 1.1.3 Role of Testing in Software Development, Maintenance and Operations. 8. Appendix A – Syllabus Background..
History of this Document . "Good course with great content, presentations, real time examples and knowledgeable Instructor... Recommended to give a try and one of the best training's i ever had.."
"Well qualified QA Team with Global ERP Solutions, they have done outstanding job. Great job!"